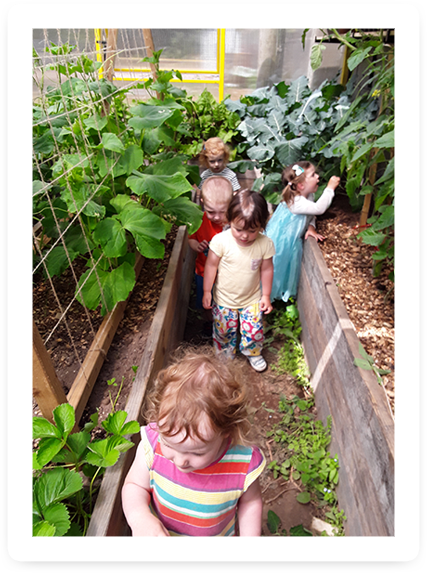 At Mary Geary’s Childcare, your child will build a solid social and educational foundation with all the fun of childhood mixed in. 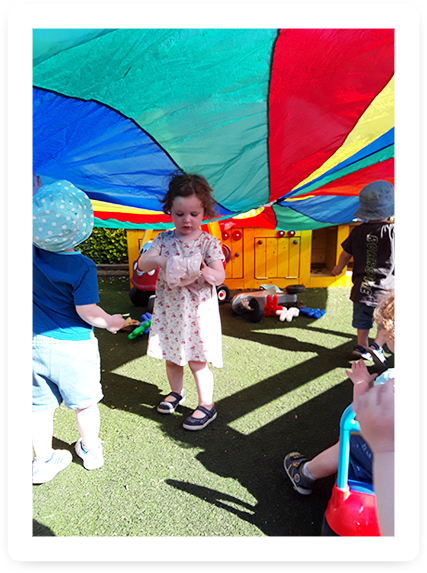 Our facilities are purpose built so that each facility is customised specifically to meet children’s needs. There are eight bright and airy designated playrooms @ Mary Geary’s Childcare. All the rooms are equipped with age appropriate soft furnishings and activity centres. 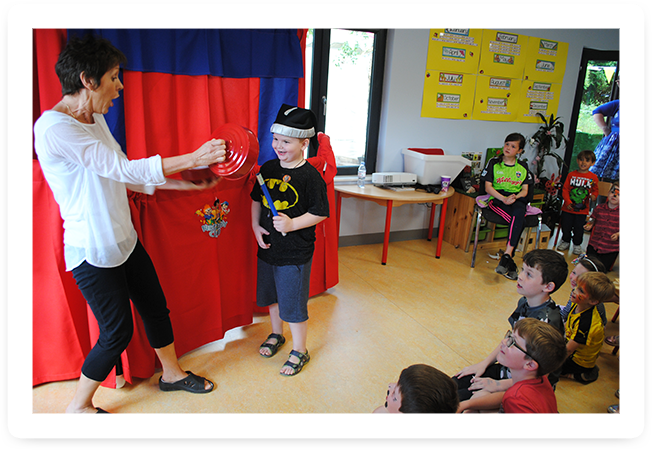 All play and educational resources are presented at the children’s level and easily accessible throughout the day. 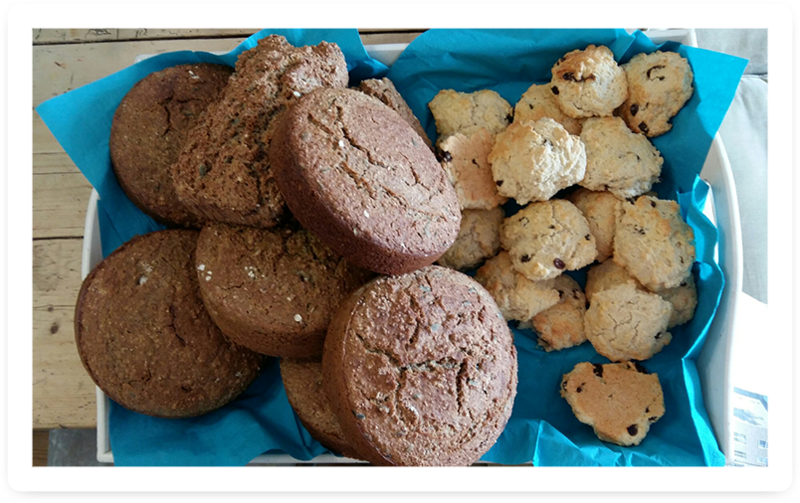 At Mary Geary’s Childcare our Health & Nutrition Policy is at the core of all meals and snacks provided to the children throughout the day. We have our own dedicated kitchen staff who prepare and cook fresh, healthy hot meals. All meals are provided by Mary Geary’s Childcare and allergy requirements and special dietary needs are catered for to the best of our ability. All our food is supplied by local suppliers including O’ Brien’s Butchers, Cuthberts Bread, O’ Flynn’s Sausages. 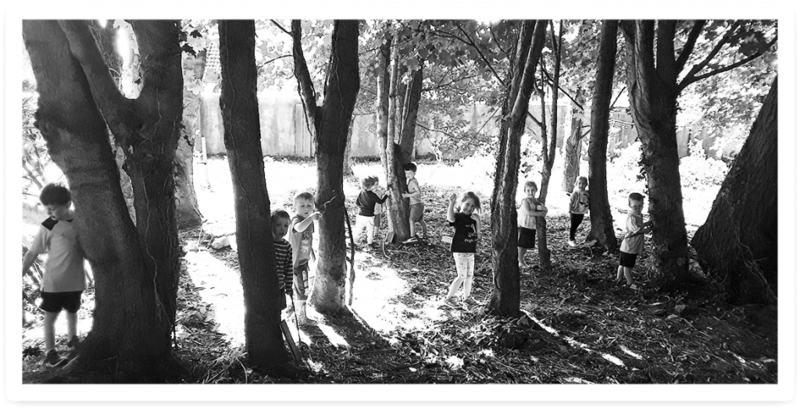 There are 5 secure outdoor play areas @ Mary Geary’s Childcare spanning a 3-acre site. There are soft play surfaces on all areas comprising of bark mulch or astro turf. 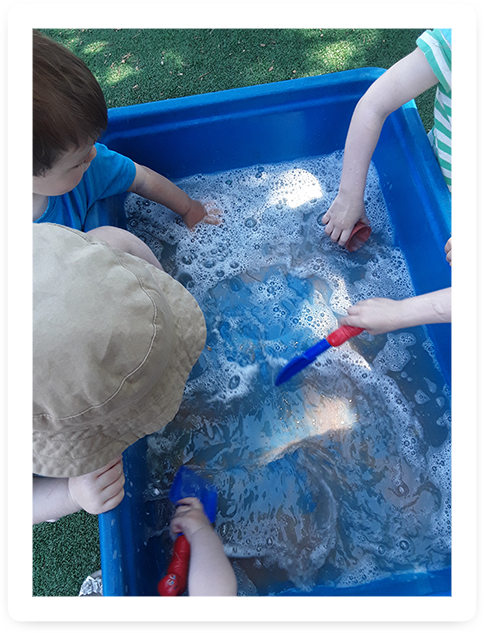 Outdoor Play areas are equipped with age appropriate resources e.g. bikes & trikes, swings & slides, a hand-crafted wooden play kitchen and shop. 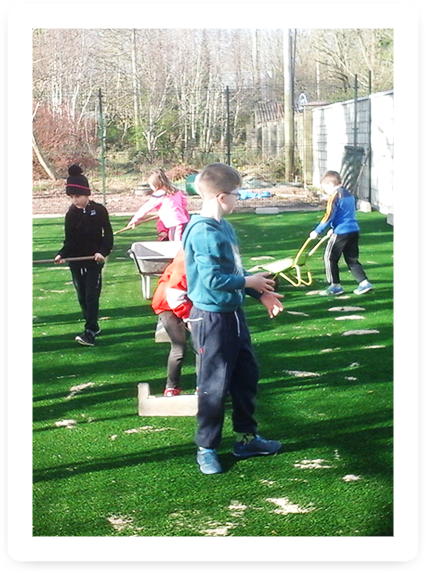 For the older age groups, a playing pitch, greenhouse, orchard and wooded walkway are all part of our outdoor experience. 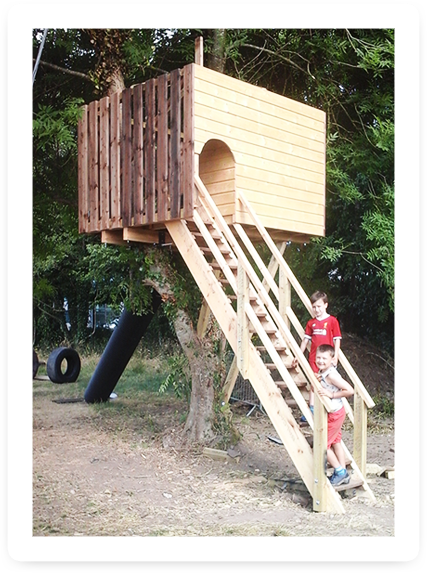 We have recently added our very own bespoke treehouse. Key pad security on front door and side gates. Parking area for 15 cars. 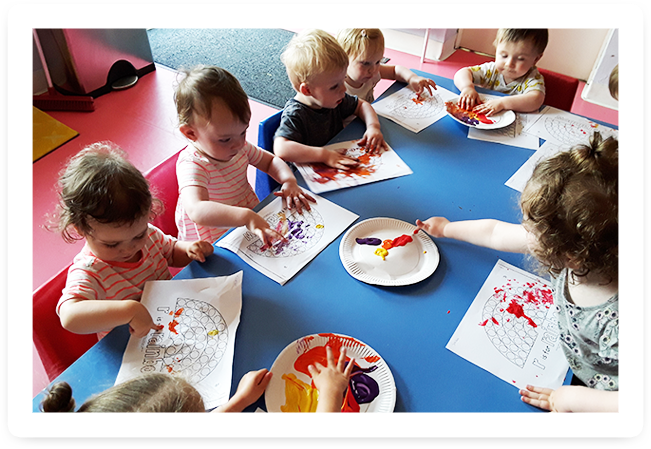 Our Early Years’ Service caters for children aged 4 months to 12 years. Full Day Care Service – caters for children from 4 months to 6 years. The Sessional Preschool caters for ages from 2 years 8 months to 5 years. The Afterschool Service caters for ages 4 years to 12 years & includes breakfast on arrival, drop off to local schools, pick up from schools, lunch and homework club.